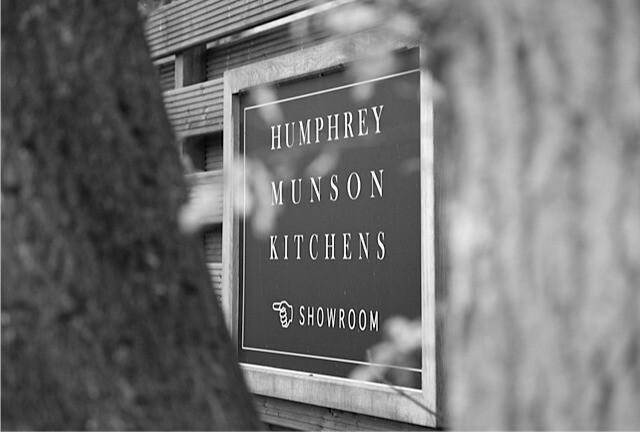 We have showrooms in Felsted, Essex and St. Albans, Hertfordshire which are available to visit by appointment only. To make an appointment please click here or call 01371 821300. Please note that the weekend appointments are reserved for design consultation and presentation meetings in both Felsted and St. Albans. Monday – Sunday: by appointment only.